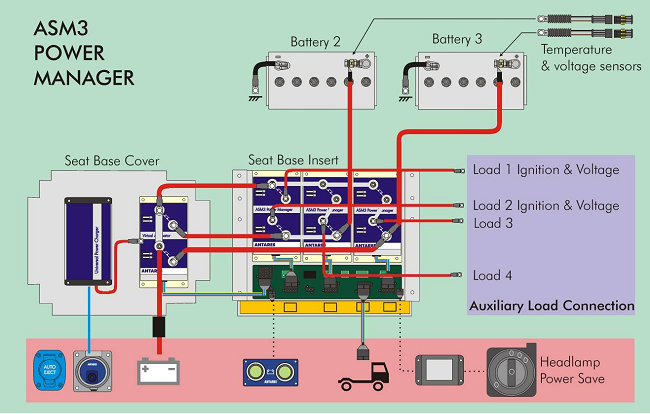 The "Auxiliary System Manager 3" is the latest power and control system from Antares that provides a complete battery management. 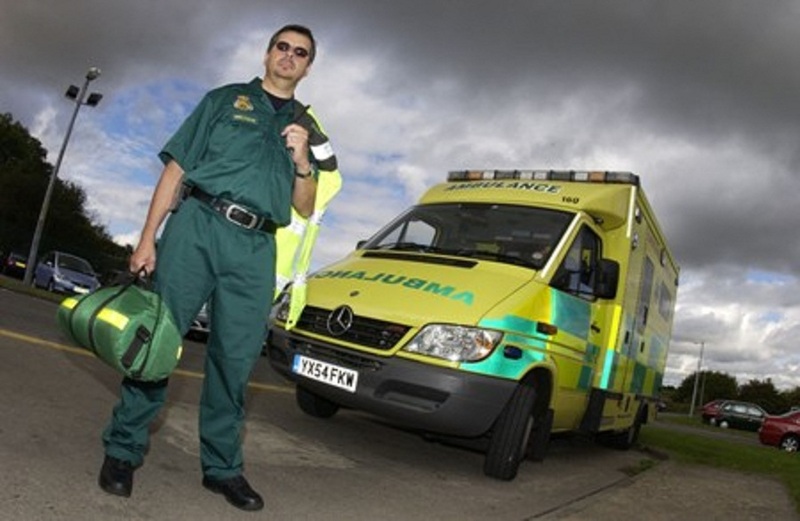 This system offers all the benefits of the original Mercedes Ambulance Power pack, and has been designed in a modular way and can be easily standardized across any chassis type (not just Mercedes Sprinter) and therefore across the entire front-line fleet. 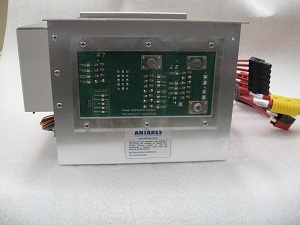 The system is suitable for any emergency vehicle application or any fleet where reliability and longevity is a priority, and by specifying Antares ASM3, the fleet manager is in total control of the integrity of battery management of the vehicle and the associated reduction in operational costs. Nothing else needs to be added, and this simple "plug to plug" installation into the vehicle reduces fitting time and increases reliability. 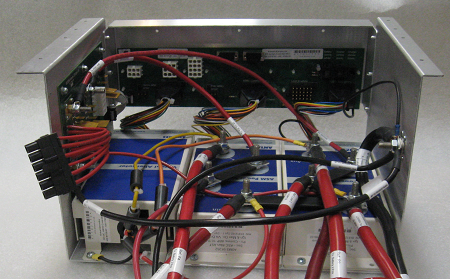 As simple or complex as you need: ASM3 basic for PTS vehicles, ASM3 advanced for demanding front line applications. We will tailor the system to your requirements.